Today we’d like shine a spotlight on Zach Johnson, our General Sales Manager for Tough Country Outfitters. Zach has been in the after market industry for 10 years and has experience in all sectors of the market. From product design and manufacturing to installation. It’s Zach’s selflessness during Hurricane Harvey that we’d like to recognize the most today. 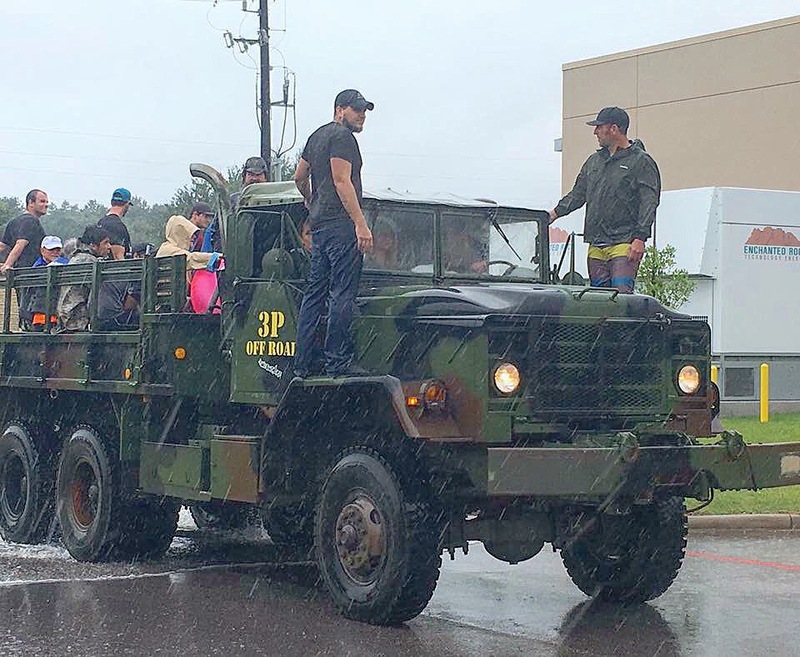 During the devastating flooding in Houston, Zach volunteered for 16-20 hour days of water rescues alongside 3P Offroad. He worked tirelessly to help those that were trapped in their homes and places of business. He is truly a pillar of the community and an outstanding individual. Thank you Zach for your hard work and dedication to your community.